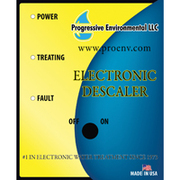 ThinkGlobal: Pure Water Made Simple - Waterwise, Inc.
Waterwise has steam distillation systems suitable for home, office or lab using either automatic or manual fill systems. 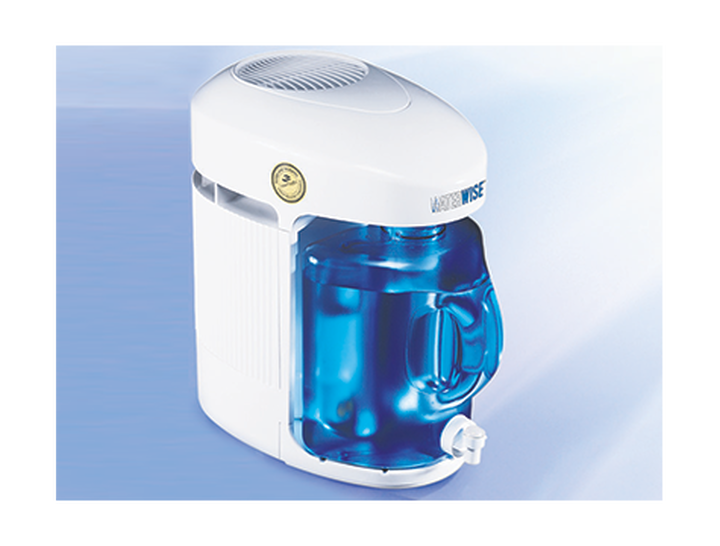 We offer both electric&non-electric models, with outputs ranging from 20–60 liters per day. Your choice of 120 or 240 volts. We are currently seeking dealers.